Meanwhile, an estimated 15 million to 22 million people, or 5% to 7.5% of our nation’s population, drink water delivered through lead pipes and almost three decades after the landmark Lead and Copper Rule went into effect children and pregnant women are being poisoned by lead in our nation’s drinking water, in part because there is no requirement that the EPA be notified about where lead pipes are. https://www.dcreport.org/2018/11/14/why-the-epa-wont-get-the-lead-out-of-our-water/ There are no safe levels of lead in drinking water. 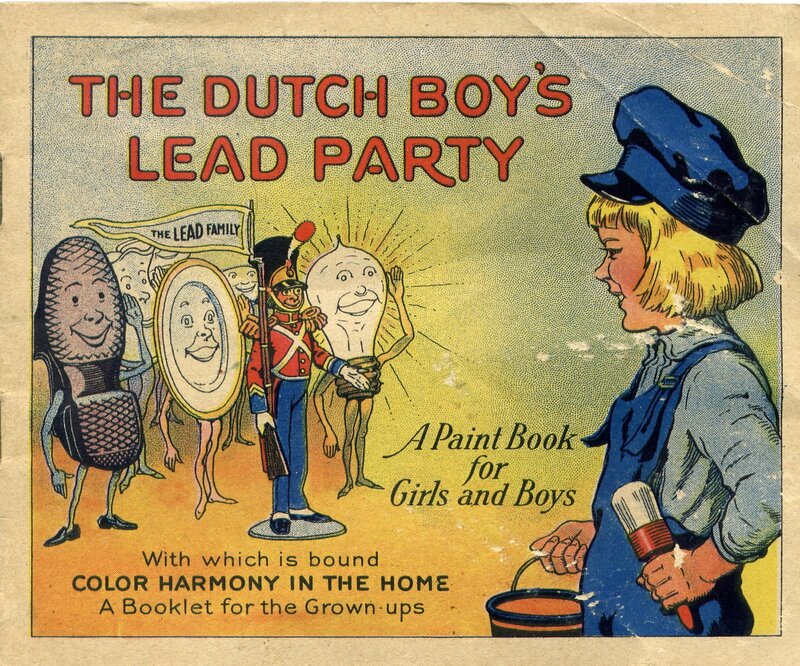 Low levels of exposure to lead in children are linked in hyperactivity, anemia, lower IQs, physical and learning disabilities and slowed growth. In pregnant women, lead can be transmitted to the bones of the developing fetus. In adults, lead can lead to memory loss and high blood pressure. Bones can retain lead for decades.